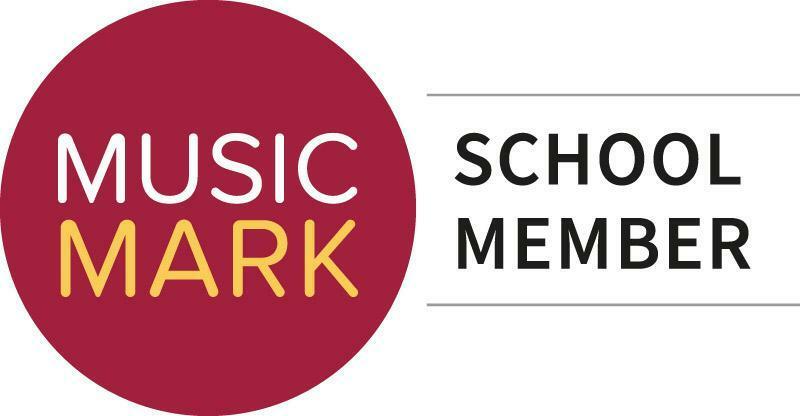 We have been awarded the Music Mark in recognition of a commitment to providing high quality music education for all children and young people. This gives us access to "imaginative and eclectic ideas approaches to music making in and beyond the classroom". 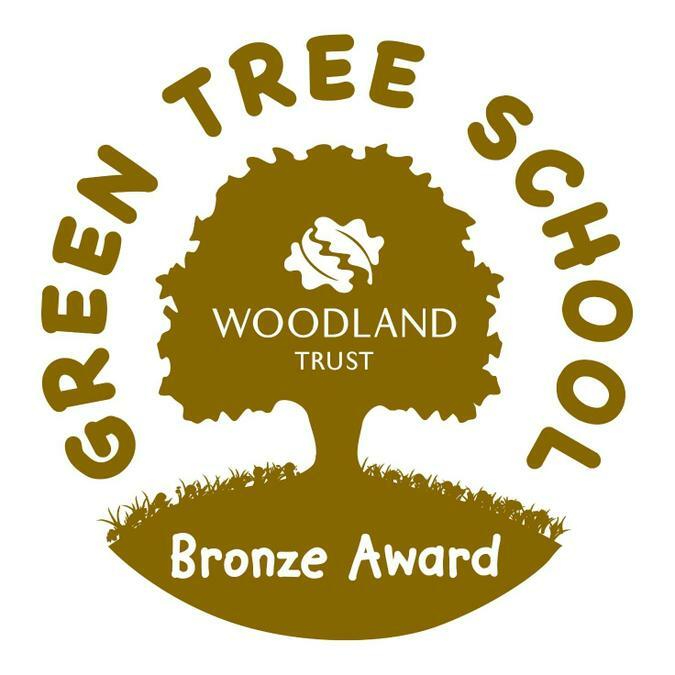 The Green Tree award is an educational initiative which encourages teachers to take the classroom outdoors and connect children with woods and wildlife. Schools gain points for completing activities, progressing through bronze, silver and gold levels until they reach the prestigious platinum title. 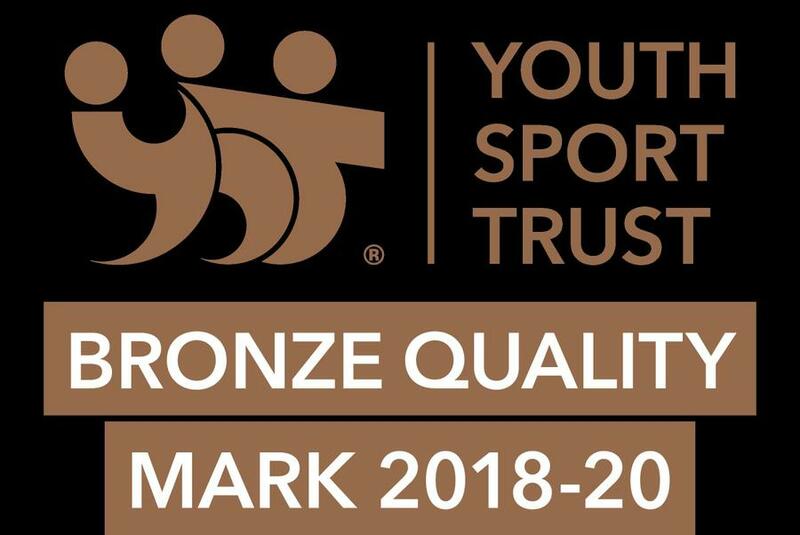 We achieved the bronze award in February 2019 and are working hard towards achieving that prestigious platinum! The Youth Sport Award is a reward and celebration scheme which helps young people to evidence their learning, progress and achievement in and through sports and physical activity. It also supports them to demonstrate the impact their involvement in sport has had on their personal development, including leadership skills. Targeted at upper Keystage 2, it aims to build positive lifestyle habits and behaviour and empowers young people to take ownership of developing their own skills. There are five different levels: Go, Bronze, Silver, Gold and Platinum. We achieved the bronze award in February 2019. 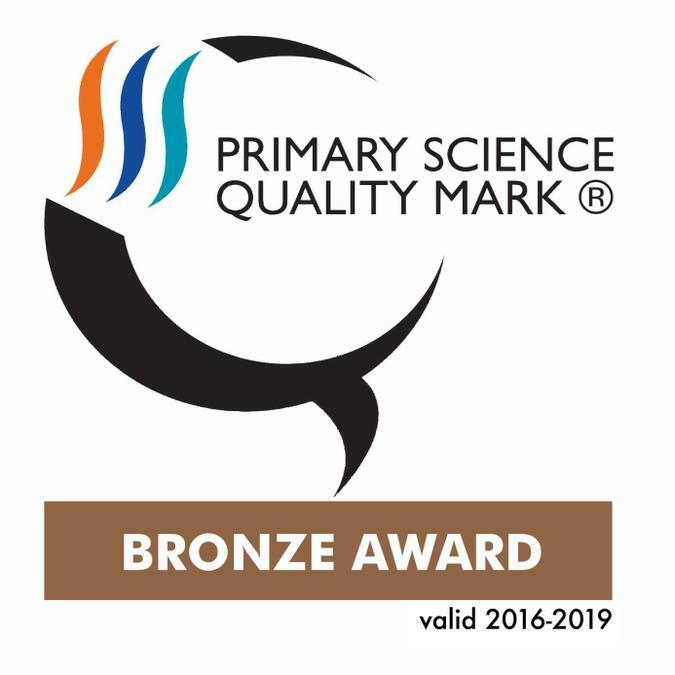 The Primary Science Quality Mark is a highly successful, unique award programme to develop and celebrate the profile of science teaching, learning and leadership in primary schools. We have held the bronze award since September 2016.